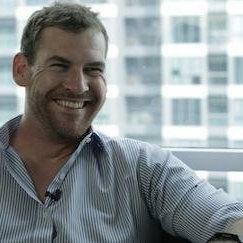 The speakers for Nomad Summit Mexico 2019 will be announced soon! 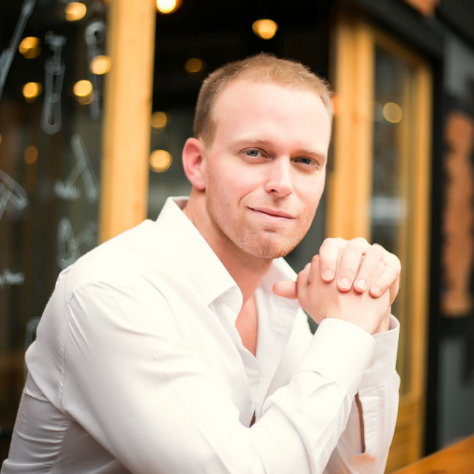 Miles Beckler is a digital entrepreneur on a mission to help you unlock the abundance and lifestyle freedom possible through internet marketing and entrepreneurship. 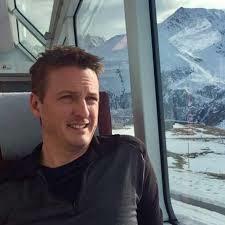 With 15+ years of profitable digital marketing experience, Miles has used and taught content marketing, Facebook advertising, marketing funnels, email marketing for his own business, his wife's business and clients to generate over $2 million dollars in revenue in the past 3 and a half years. 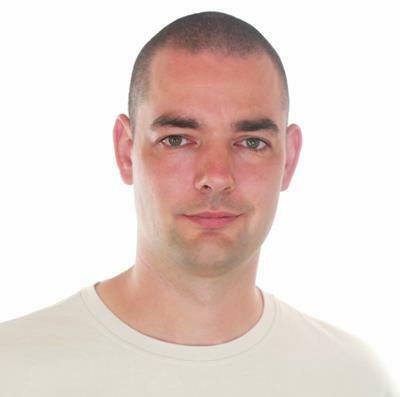 With his goal of being the 'Most helpful internet marketer ever' Miles gives away his best 'how to' information for free through his YouTube channel that grew from 0 to 90,000 subscribers in 2.5 years and through his blog, MilesBeckler.com. 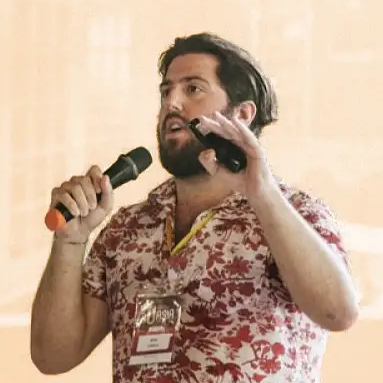 Apply to be a speaker at Nomad Summit Cancún 2019! 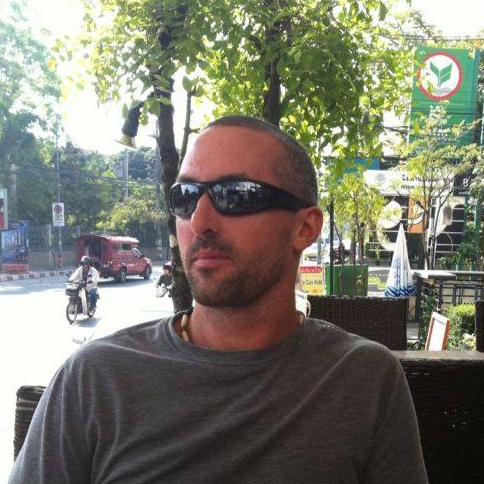 Tom Rogers is half of the duo behind one of the biggest adventure travel blogs in the world, AdventureInYou.com. Focusing on building a tribe of Adventure Seekers, they share destination advice, travel tips and help those that want to monetize their passions, through an Adventure University. In 3 years, they grew to over half a million monthly readers and $200,000 in yearly revenue. They have been featured on Forbes, Business Insider, Yahoo Travel and more. Joanne is a lifestyle entrepreneur, running several online e-commerce stores, a business coach, a speaker, but most importantly a family woman. After the birth of her son, she decided not return to the IT corporate world, and moved to Playa del Carmen Mexico. 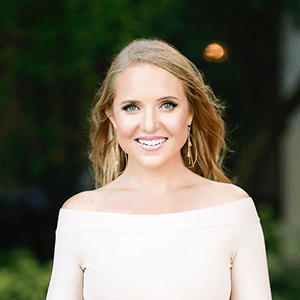 With no job, no savings but a strong desire to build and run successful online businesses, she took a course by David Vu on drop shipping and within 18 months, she reached 1M in sales and a 6-figure income. 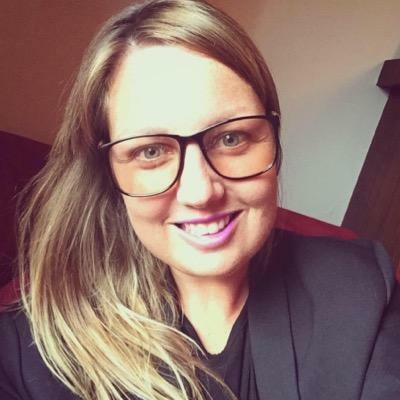 She strives to inspire online entrepreneurs to be true leaders and have a purpose behind their journey, and helps others construct new attitudes to run their businesses in an ethical manner. Lewis decided to trade in his corporate 9 am - 5 pm working life in London to build his own business in 2017. Within 15 months of quitting his well-paid job and going it alone, his e-commerce dropshipping stores have sold over $1m. He’ll take you through how to research and launch your own site, build out a reliable team and begin your own e-com empire. 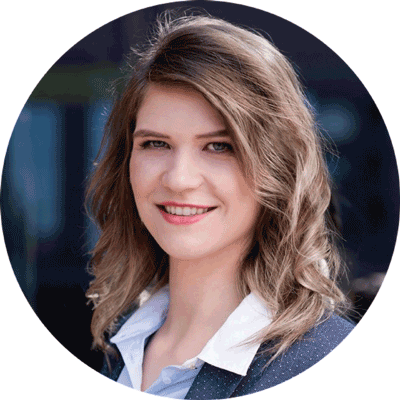 Lýdia Machová is the founder of Language Mentoring, an online business in which she helps people learn any language by themselves. 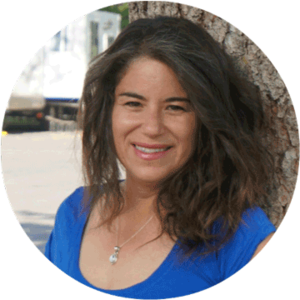 She speaks 9 languages herself, worked as a professional conference interpreter (with speakers such as Tony Robbins and Brian Tracy), and is a TED and TEDx speaker. 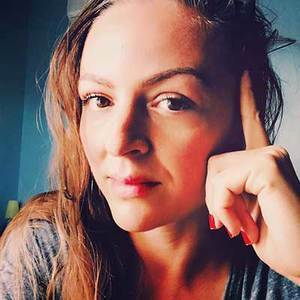 She started her online business in 2016 on the small 5-million-people market of Slovakia and today she knows it was the best decision she had made. She'll tell you why it may pay off to build a location-independent business while still living at home, and only then go international. 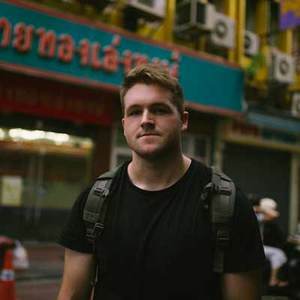 Originally making $500 a month working for an NGO in Chiang Mai, Sean discovered the digital nomad scene and quickly made a name for himself as a local photographer. Taking the skills he learned as a professional photographer, he turned to online teaching and built a $100,000 per year business that operates almost completely passively. 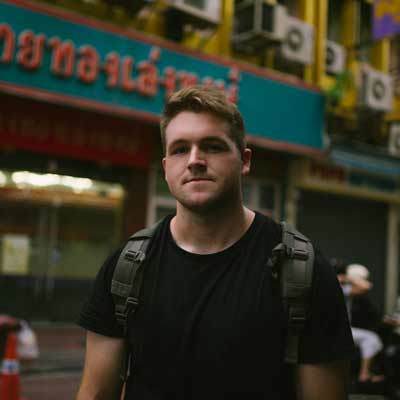 Utilizing Skillshare’s online teaching platform, Sean has amassed over 30,000 students in the 18 months he’s been on the platform, and continues to receive hundreds of students per day. Sean is continuously expanding his business with new ways of monetization, all-the-while maintaining his creative passion for photography. 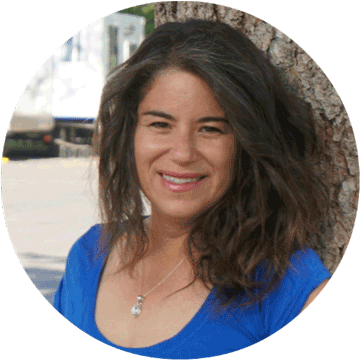 Grace Taylor is a US tax expert specialising in tax issues for US expats and digital nomads. Following an 8 year career in the Big Four, focusing on US tax for global mobility programs, she started Gracefully Expat LLC to offer US tax consulting and compliance to individuals. Grace is originally from Vancouver, Canada, but has lived in the US, South Africa, and Ireland, and is now location independent. She loves travelling, and helping people on their own location independent/digital nomad journey. Kristin Wilson is an online entrepreneur who has lived in over 50 countries. After failing many middle school career inventory tests, she decided to chart her own course in life by designing a career of her own. By age 21, she had completed her MBA, lived abroad as a Rotary Ambassadorial Scholar in Costa Rica and studied international business in Australia. 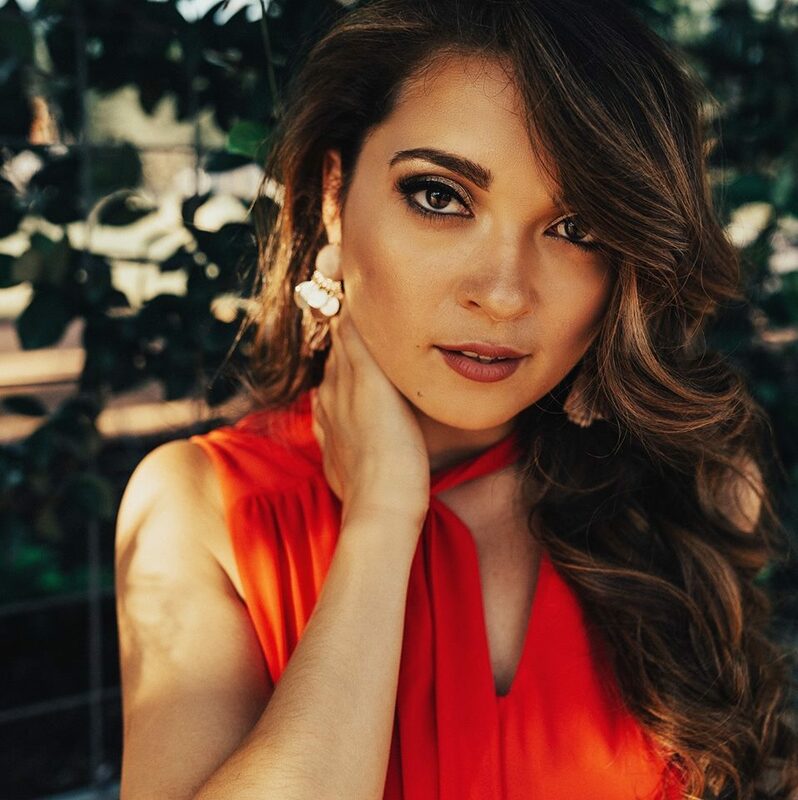 After honing her skills in real estate and development for 7 years throughout Central America, she founded the first and only global relocation company for professional online poker players and sports bettors, Poker Refugees. Kristin has since helped over 1,000 people move, retire or work abroad. 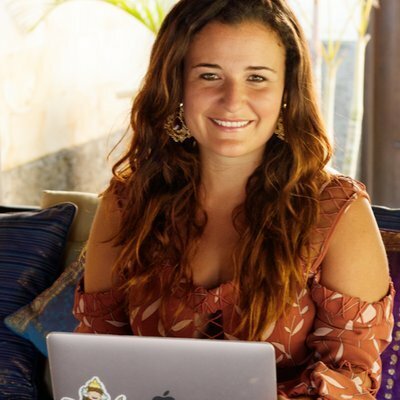 Today, she dedicates her time to helping people become digital nomads, managing the Facebook Group “Long-Term Digital Nomad Success” and documenting the digital nomad lifestyle on her travel blog and YouTube channel, Traveling with Kristin. Kristin has been featured in Bloomberg Businessweek, ESPN, The New York Times, Huffpost, Yahoo Sports, HGTV’s House Hunters International and more. Claim to fame: Former Spelling Bee and US surfing champ. Canaan was raised in, the capital of the Seminole Nation of Oklahoma, Wewoka, OK. Canaan is very proud of his Seminole-Creek-Chickasaw heritage and his parents are Lewis and Geri Johnson. He is the oldest of nine children and came from a very humble beginning. Out of a way to save money, his family always went garage selling, thrifting, and to flea markets growing up. This is what sparked his entrepreneurial endeavors. Canaan began selling video games, consoles, and Pokémon cards on eBay. Furthermore, he went into selling clothing, then got into Amazon FBA, and finally Print on Demand Through Merch By Amazon. Since February 2016, Canaan has sold over 12,000 shirts and has over $205,000 in sales working part-time. 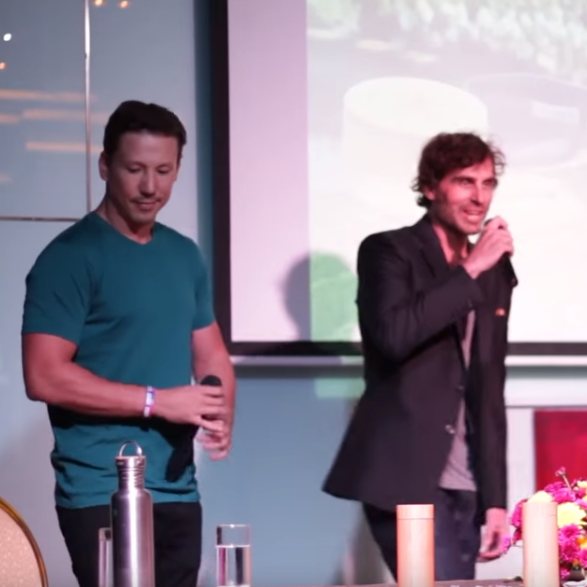 Canaan attended the 2018 Digital Nomad Summit in Chiang Mai, Thailand, is currently building his brand and his podcast the Stack Your Dough Podcast. Raghav first got into copywriting after publishing an article in 2016 which unexpectedly went viral — generating millions of views and thousands of email subscribers within weeks. 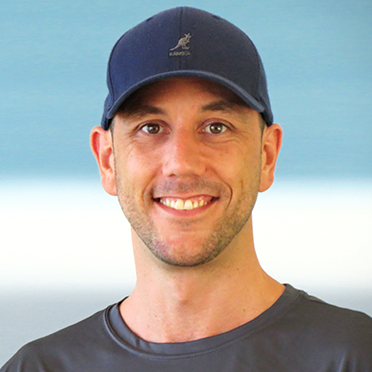 After launching an online training program to that email list, earning $6k profit from scratch in a 4-5 week span from dozens of happy students, he become obsessed with studying sales funnels, copywriting, persuasion, and direct response marketing. 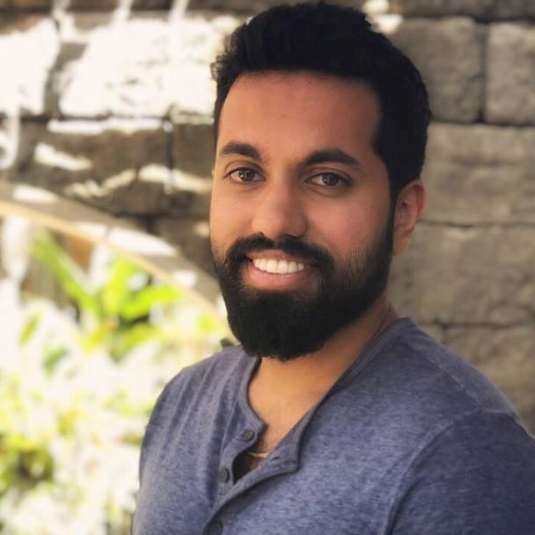 Over the past year and half, Raghav has sold hundreds of thousands of dollars of digital products online through the funnels he built. 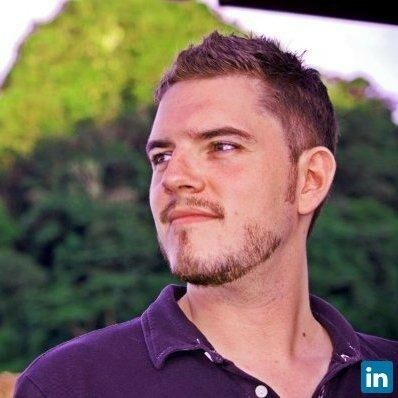 He’s worked with experts and coaches on building + scaling their high ticket online education products via Facebook ad funnels. 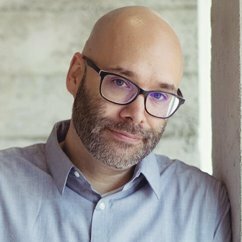 He’s written copy for companies like Shopify. He also has his own online training programs helping people learn how to write good copy, and become well paid freelance copywriters. And through all that, he built a one-man $30k - $40k / month business — all by the age of 24. Raghav has been featured in sites like Huffington Post, Forbes, Fast Company, The New York Observer, and more. #LifestyleDesign - Fulfill Your Potential by Optimizing Your Life! 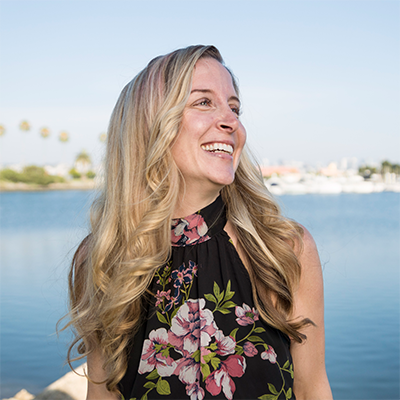 Christine McDannell is the passionate Founder of Kindred Quarters, Coliving housing for successful entrepreneurs with locations in San Diego and Los Angeles, CA. She is a serial entrepreneur who has already owned, ran, and sold eight different companies in the past 15 years... Way before the word "Entrepreneur" was cool. The most recent (and largest) exit was Eco Chateau Wellness Spa which she successfully sold in November 2017. Coliving is a global movement that’s totally shaping the future of how we live. It’s a way for a group of people to join together to live in a beautiful place and share common resources that they might not be as able to access otherwise. By paring together large homes and lonely millennials, coliving has become the newest disruption in the $400 trillion dollar real estate industry. It also gives a ton of flexibility for those who want the freedom of not having to sign a lease or buy furniture. Christine is on a personal mission to redefine the term ‘roommate’ with something meaningful, sustainable, flexible, creative, and healthy. Christine has been honored with numerous awards through the years for her passion, including the Small Business Administration 2009 Business Person of the Year. Also, one of her companies, Cleanology, made the list for Entrepreneur Magazine's 100 Most Brilliant Companies in 2010. She is currently building out a SaaS solution for the global co-living movement. 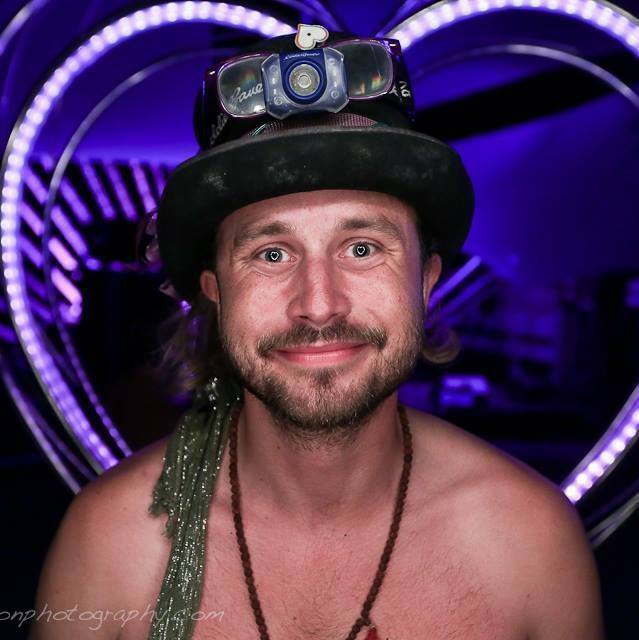 Camille and Bryce will be featured in the upcoming RV Nomads documentary film due out in October 2018. Virginia Campo started her year by taking a leap and going from an executive position in the Latin America startup, Selina, to the life of an entrepreneur. 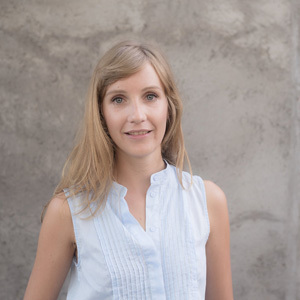 Virginia is the founder of Gignomads, a platform that will connect travelers to remote gigs. Making $2 Million a Month in Sales with Dropshipping! 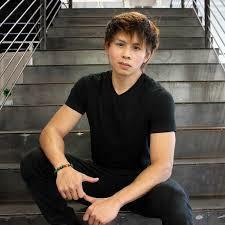 J Keitsu went from working for GoDaddy to making $2 Million in sales in a single month through eCommerce with his dropshipping store. You can read more about him at All the Way Up. He's now sold over $8M! 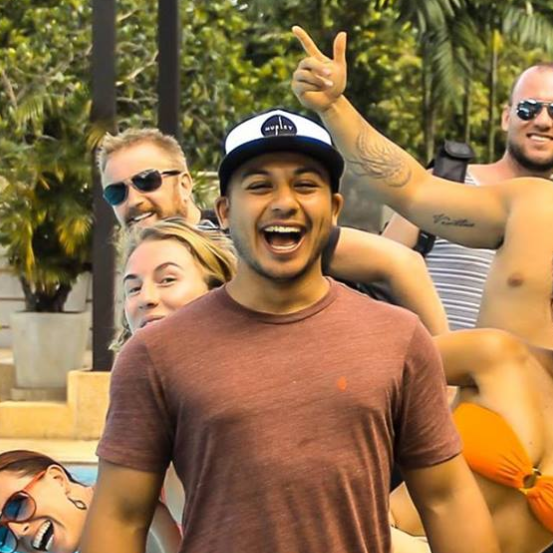 Derek Pankaew went from bootstrapping small businesses to making $10,000 a month, to thinking big with the millionaire mindset. You can see his Flexr: Travel Pull Up Bar product here. 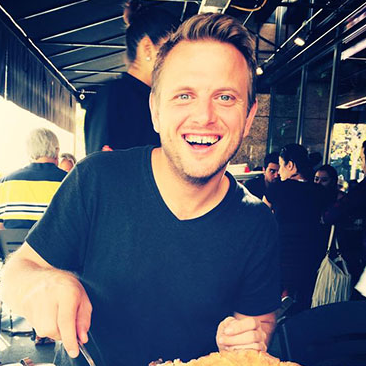 Matt Bowles has been running a physical real estate business Maverick Investor Group while living in 45 countries in the past 4 Years, proving that you can design your life and business anywhere. 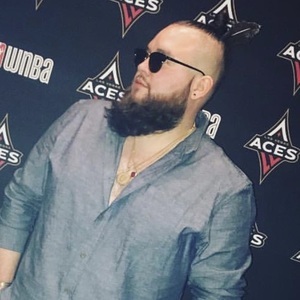 Nick Nimmin went from 0 to 5 Million views on YouTube, and has gained over 100,000 subscribers in just a year. He now teaches others how to do the same with his channel. Mike LaRosa found solutions to overcome entrepreneurial challenges, loneliness, and long term digital nomad burn out and shares his passions through Coworkaholic Media the source for the future of work. 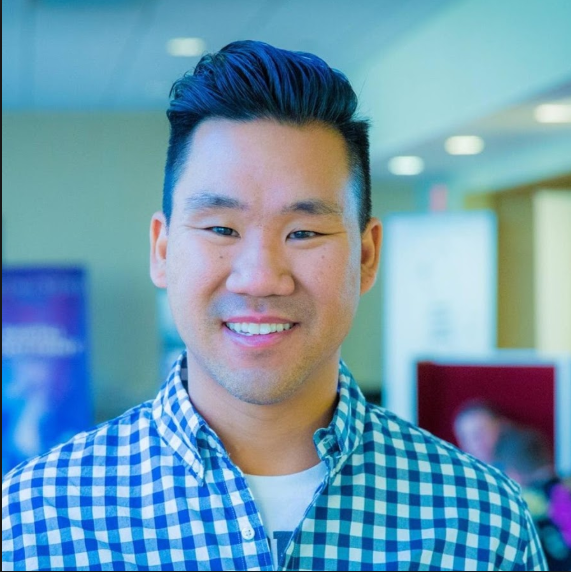 David Dang Vu is the creator of the #1 top business course on Udemy - about starting an eBay dropshipping business with no inventory. He spoke at the January 2017 Nomad Summit event. 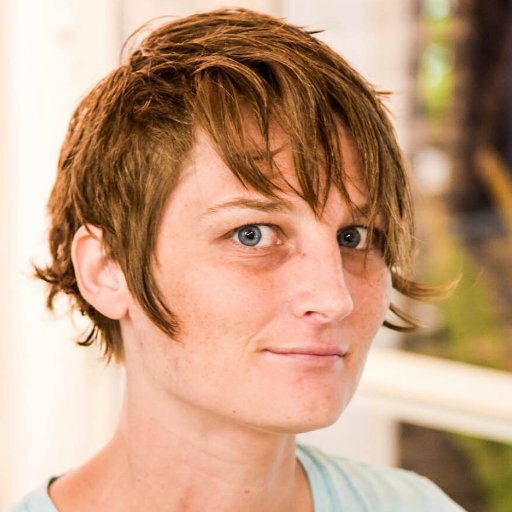 Leanne Beesley is cofounder of Coworker.com, and the queen of product launches, startups, and wild adventures! Talk from 2017. 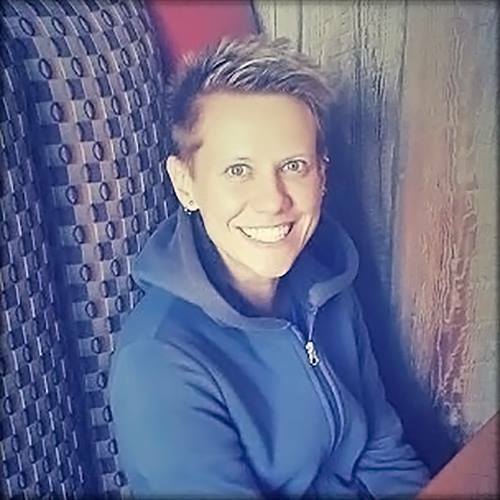 March Brenwall is Boss Lady-CEO at MarchFifth, a CrossFitter, and dream pursuer whose ideal customers are people who live life to the fullest and are not afraid to celebrate it. Nomading Long Term: Happily, without Burnout! 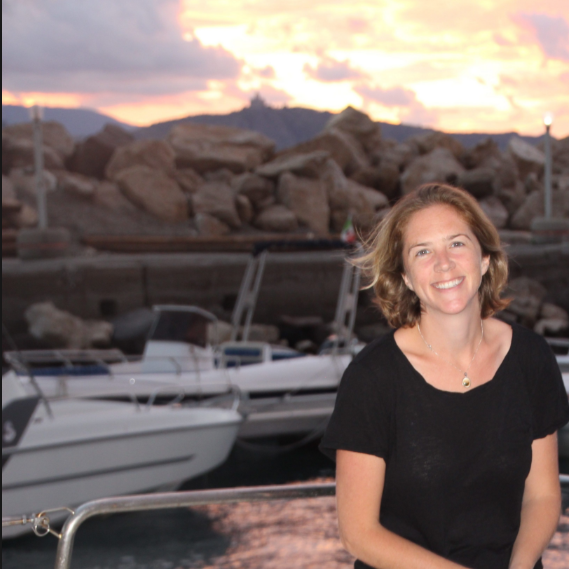 Emma McLaren is a sustainable seafood consultant, who is focused on self-care, meaningful connections and looking inward, while her fast-paced life takes her to places all over the world. 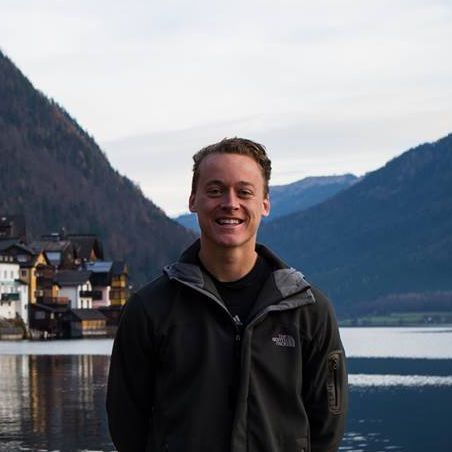 Riley Bennett went from listening to podcasts about entrepreneurship while working a door to door sales job just two years ago to being able to earn enough money with his Amazon FBA business to travel full time and grow his YouTube travel channel. 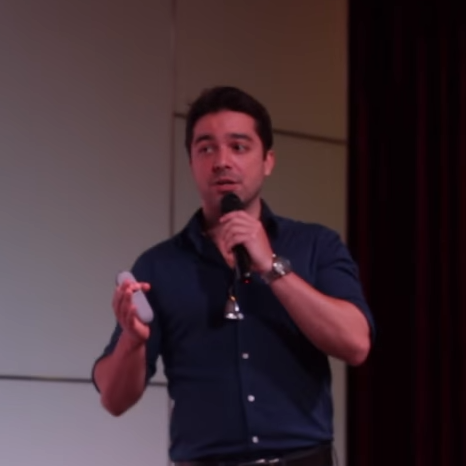 Quinn Zeda is the founder of Zeda Labs and has helped companies like 16Personalities.com skyrocket their income with branding and user experience design. Jubril Agoro has helped huge name market leaders make millions with Facebook and YouTube ad campaigns. He's currently focusing on building his video production company and was even solicited by the Travel Channel to be a host on TV! Sam spoke about building SKYCIG into Europe’s biggest e-cigarette brand that was acquired for $100m in 2013, and his eventual exit, while maintaining a nomadic lifestyle. Key lessons and strategic insight on scaling and principles that can be applied to your business. Visit Sam’s personal site at imsammarks.com. Sam spoke in 2016. 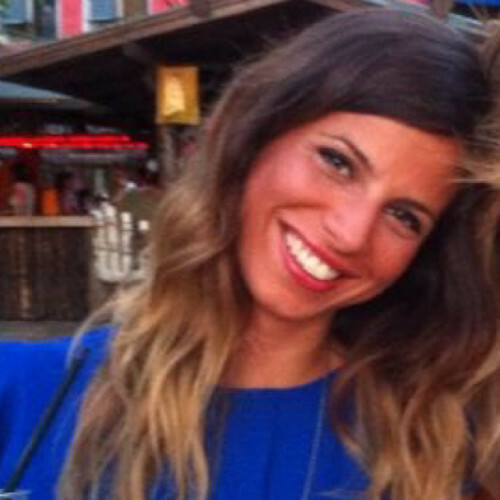 Alice is the founder of Coacherr, a marketplace for e-coaching. She shared why it’s impossible to reach a sustainable success without personal development, how to face the challenges without losing the focus, and her practical strategies to do that. Joe and Dylan met at Punspace last year and bonded over their common life goal of creating a business that contributes to positive impact projects and that makes the world a better place. Their business, Tree Tribe, is a natural fashion brand with a mission to create cool, sustainable products, and do awesome things for the planet. They plant 10 trees on every sale made! As a die-hard entrepreneur, Taylor has been building his own brands or assisting others with theirs since before he graduated from high school in the 90s. Today, he applies that accumulated knowledge to helping individuals build an authentic personal brand they can be proud of: A brilliant persona. Brendan has been in the online space for over 15 years. 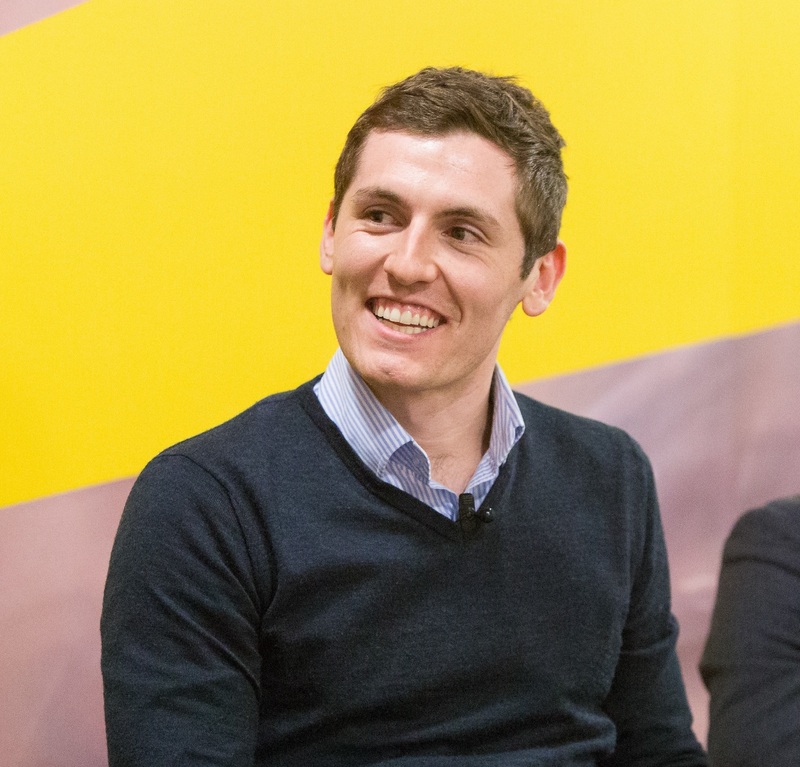 Through in-person workshops and training, the services his company provides and one-on-one consulting, Brendan and his team have worked with over 2000 businesses in the last 5 years. 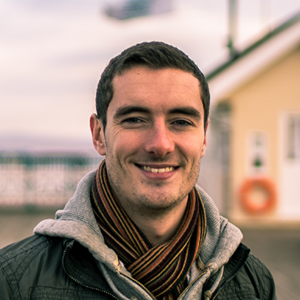 Brendan will be speaking about eCommerce marketing and optimisation, sharing highly actionable strategies and tactics for growing an eCommerce business or really any business that sells online. 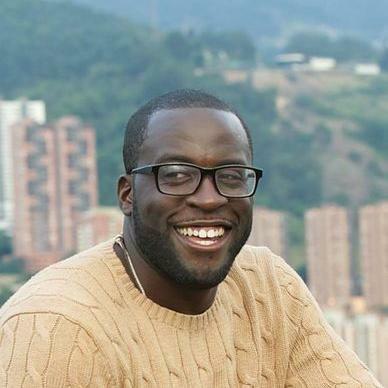 ​Marcus Lucas is the founder of several online businesses and the ambassador of the ‘The Millionaire Fastlane‘ in Brazil. 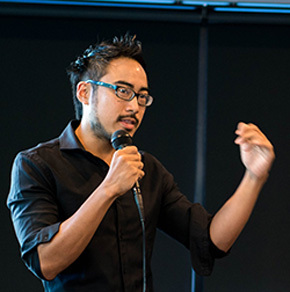 Marcus took his Master’s in global information and telecommunication systems at Waseda University, Japan, and during his stay in Tokyo, he worked at Become Japan Inc., a price comparison site founded by Michael Yang – the pioneer in this industry who sold his first venture, MySimon.com, for $700 million to CNET. He has also licenced MJ DeMarco’s book The Millionaire Fastlane into Brazil. 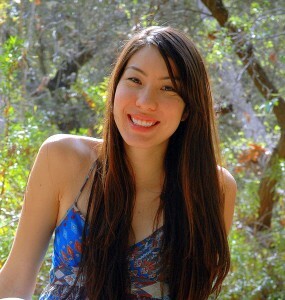 Stephanie is a freelance copywriter based in Chiang Mai, Thailand. 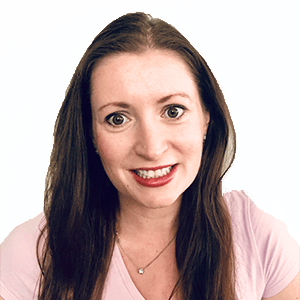 Being curious and fascinated by the power that words have to evoke emotions and bank account numbers, she’s currently helping her clients achieve massive conversions in their email marketing. You could say, her autoresponder game is on fleek. She presented how copywriting can get you sexier dates, swankier accommodations, and a souped up bank account.